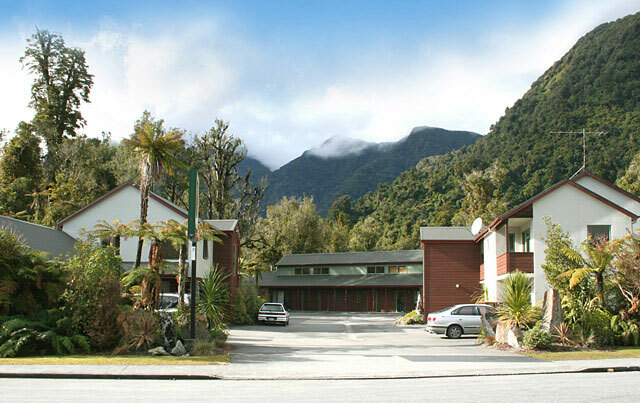 Exquisite mid-range lodges, motels and resorts to stay at in Rotorua, Tongariro, Wellington, Franz Josef, Lake Tekapo and more on our NZ self-drive tour. 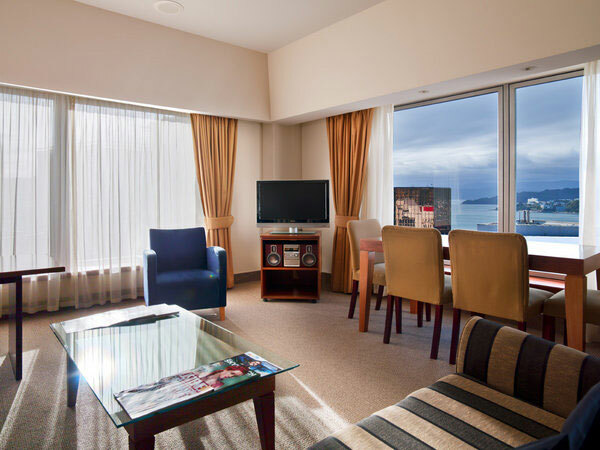 Well-appointed rooms with views of downtown and the harbour. 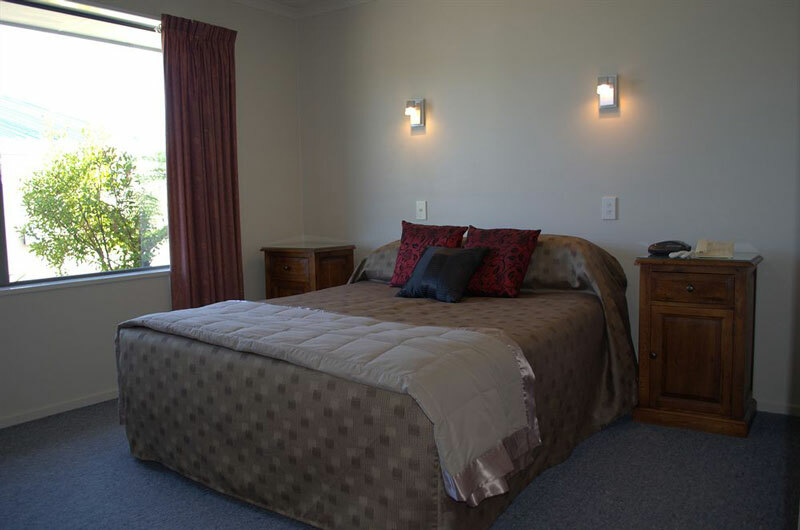 Experienced, friendly staff, rooms have a private spa bath/spa pool. 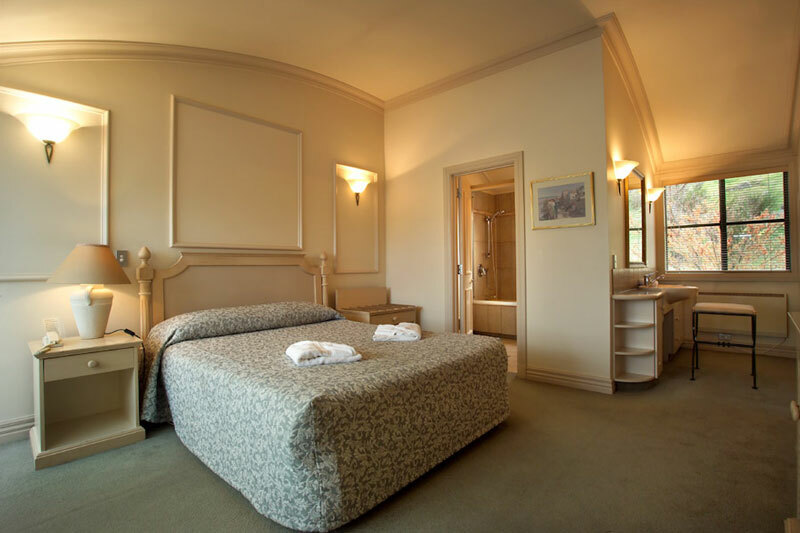 Modern comfort beside the chateau, with a well-equipped kitchenette. 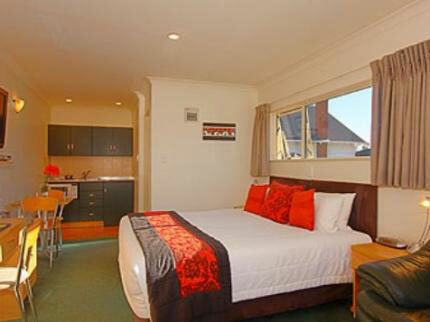 Motel accommodation with kitchen facilities, centrally located. 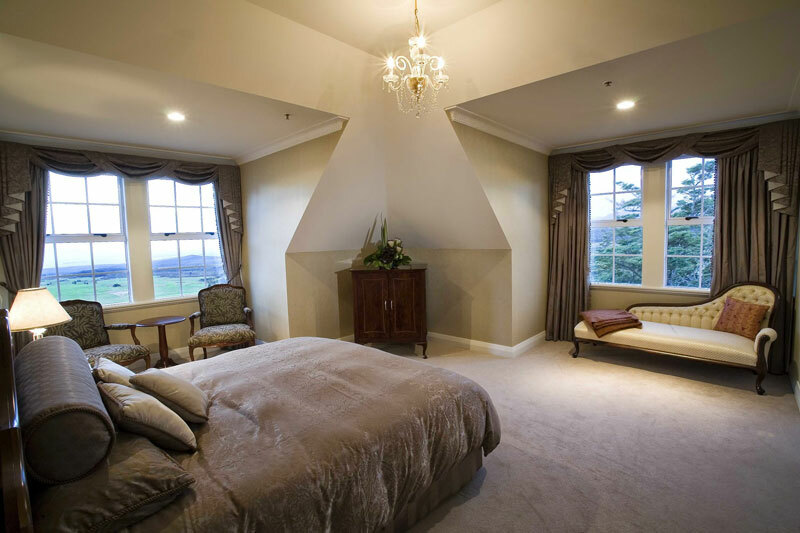 Charming Tudor-style architecture with large, comfortable rooms. 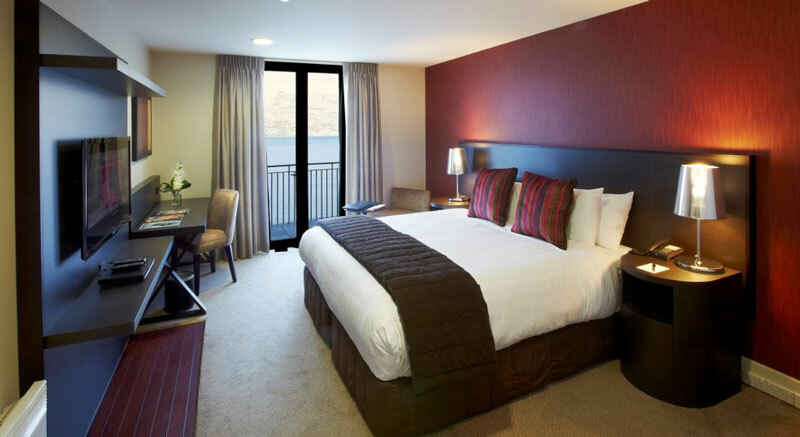 Well-appointed modern rooms with highly efficient, friendly service. 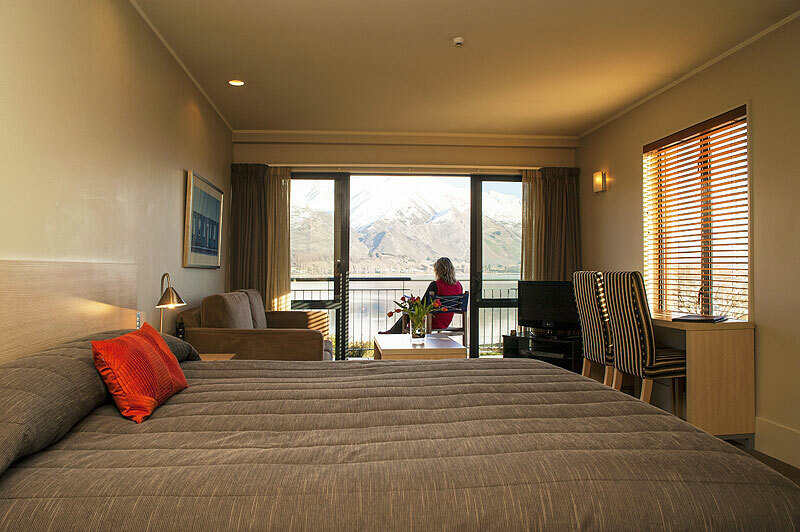 Chic, restful accommodation on the lakefront. 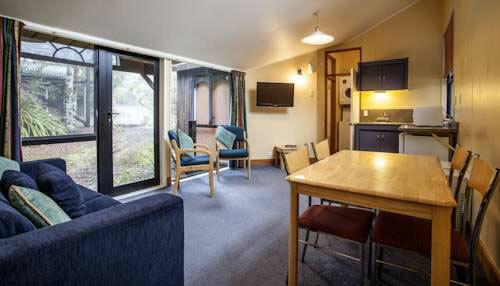 Charming architecture, tastefully appointed rooms with great views. 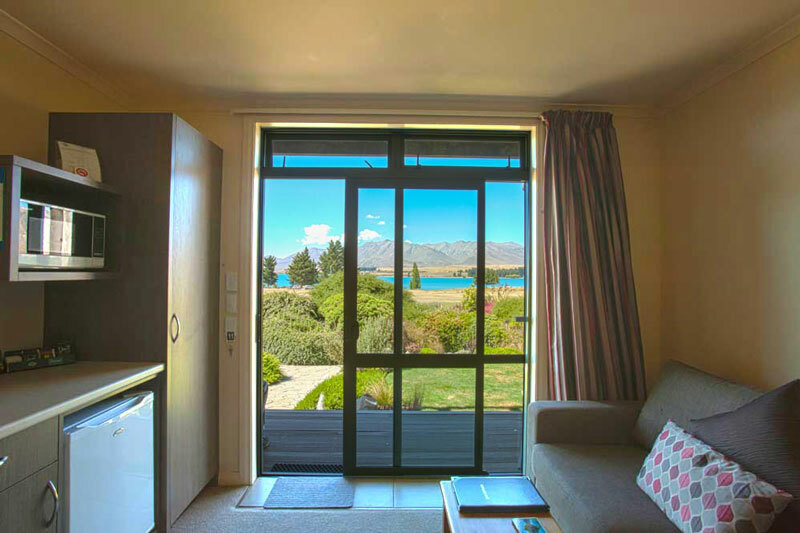 Well-equipped modern rooms overlooking Lake Tekapo. 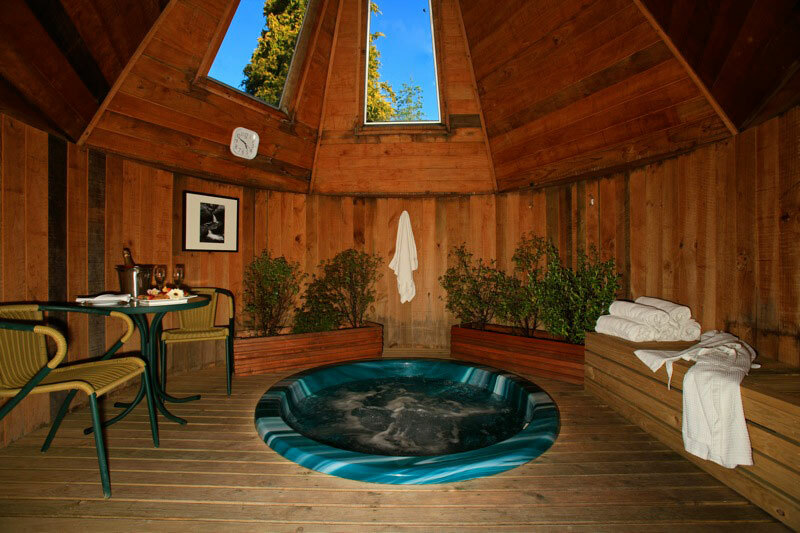 Tasteful, quiet- and each room has its own courtyard with a hot tub! Old world elegance in a beautiful, natural setting. 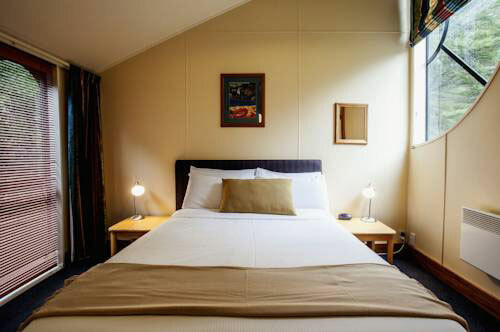 Comfortable accommodation in the heart of the city. 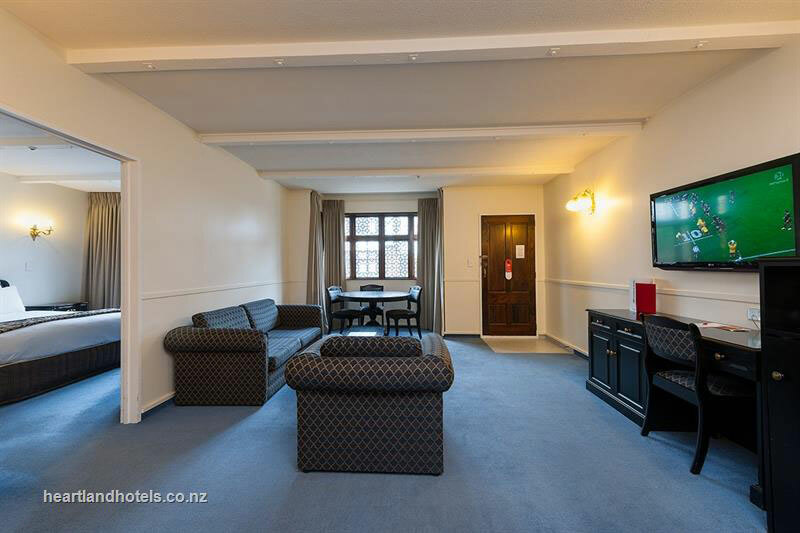 Well-furnished, spacious and immaculate rooms next to the city centre. A peaceful retreat in the rainforest around the glacier. 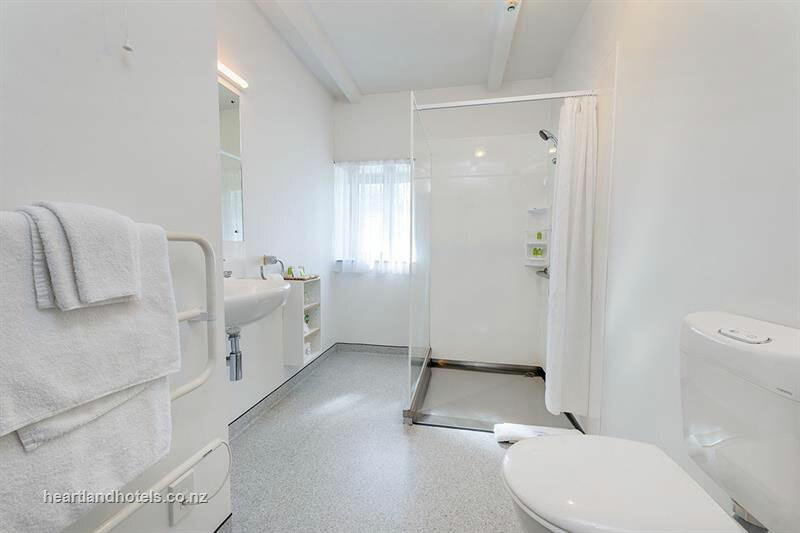 Impeccable comfort, full kitchen and laundry facilities. 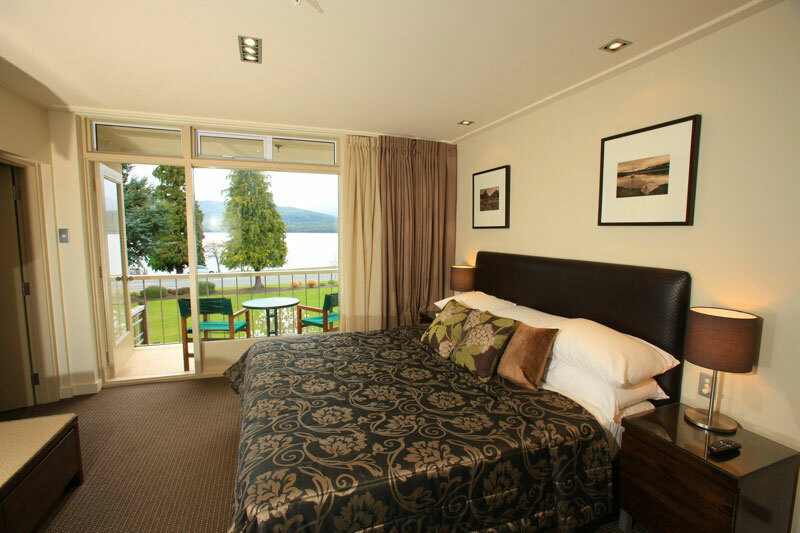 Elegant lake-view rooms surrounded by lovely gardens. Welcoming, trendy and right by the lake. 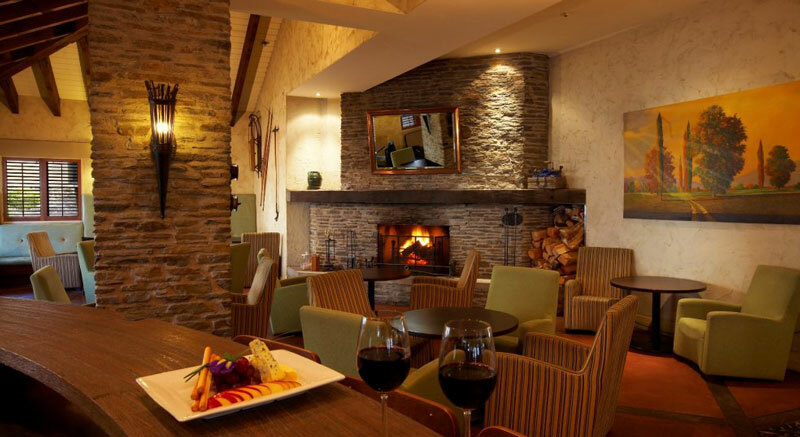 Extremely comfortable, attentive staff and unbeatable lake views. 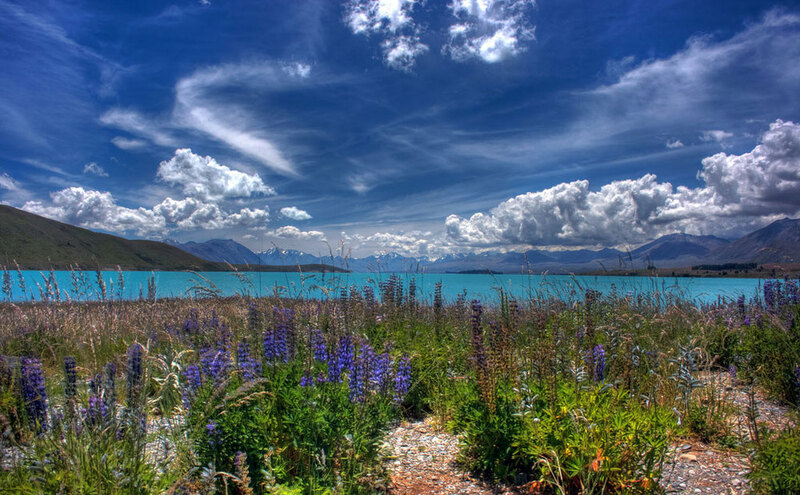 Kaikoura is a place of startling, rugged beauty, with mountains coming down to meet the sea on the east coast of New Zealand's South Island. The area's geography and the upwelling ocean currents around it also make it a hotspot for marine wildlife. It's the perfect place to see fur seals, whales, dolphins... and eat some delicious crayfish!